I 2005 SUDANO SETTE CAMICIE PER SUPERARE DIVERTIBASKET! TORNEO DI LISSONE: E ORA LE FOTO! AL TORNEO DI LISSONE UNO SPLENDIDO SECONDO POSTO PER I 2005 ! LIVE DAL TORNEO DI LISSONE: E’ FINALE! 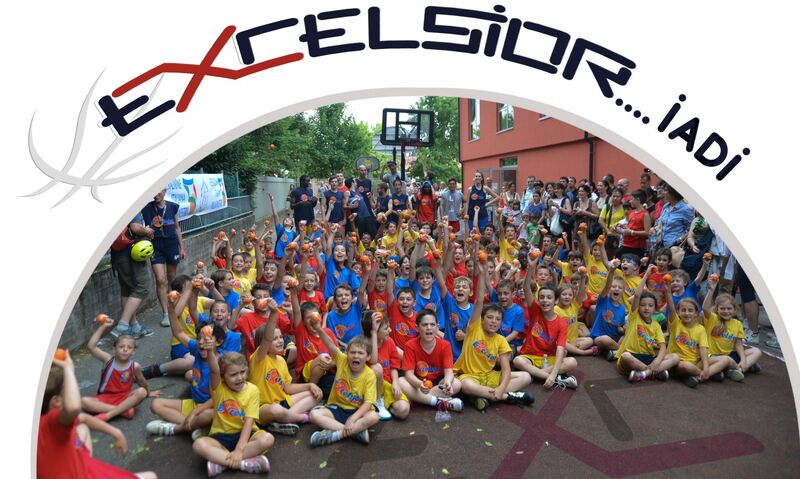 LIVE DAL TORNEO DI LISSONE: EXCELSIOR IN SEMIFINALE! I 2005 AL TORNEO DI LISSONE!